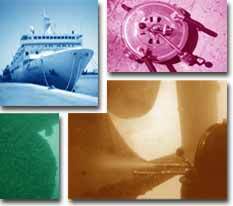 Regardless of whether you are looking for underwater surveys, cutting and welding, or the most innovative form of hull cleaning - Underwater Cavi-Jet cleaning - we are ready to meet your service needs. If you have any further questions about the types of underwater services we provide, please do not hesitate to contact us. We are available seven days a week and offer our services in Malta (covering the central part of the Mediterranean).